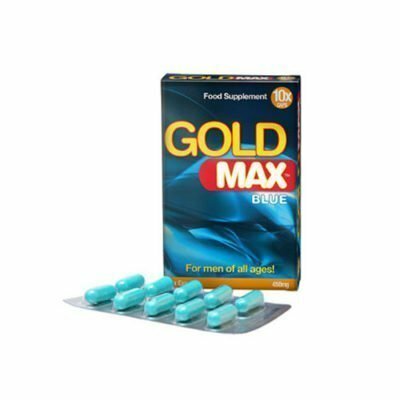 Gold Max is our most popular male sexual enhancer, voted best Blue Capsule by users 4 years in a row. 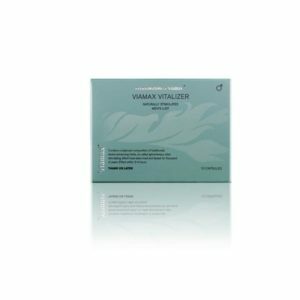 Simply take one capsule 30 minutes in advance of intimacy and its natural ingredients will give you a great reaction. 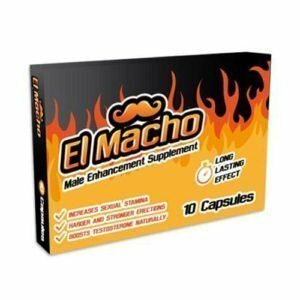 Helps men fulfil natural vigour and experience maximum sexual performance. 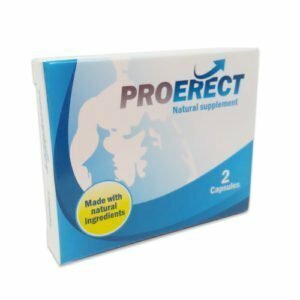 – 100% Natural & safe, no side effects! 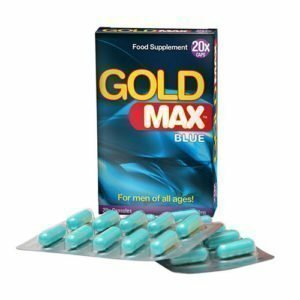 PRODUCT INGREDIENTS: Food Supplement >> Herba Epidemii, Radix Ginseng, Cinnamomum zeylanicum, Wolfiporia Cocos, Raxix Codonopsitis, Rhizoma Ligustici Chuanxiong, Angelica Archangelica, Glycyrrhiza Glabra.